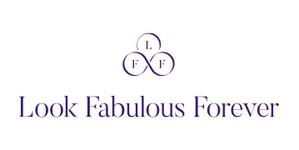 Look Fabulous Forever offer a range of cruelty free makeup specifically formulated for older faces, eyes and lips. Their philosophy is that age is no barrier to looking fabulous and they celebrate the beauty, individuality and joie de vivre of older women. Women who care less about looking years younger and more about being their best most confident selves.